Since 1997, RBT Electrical and Automation Services has provided full service electrical contracting and industrial automation services to keep your business running smoothly. 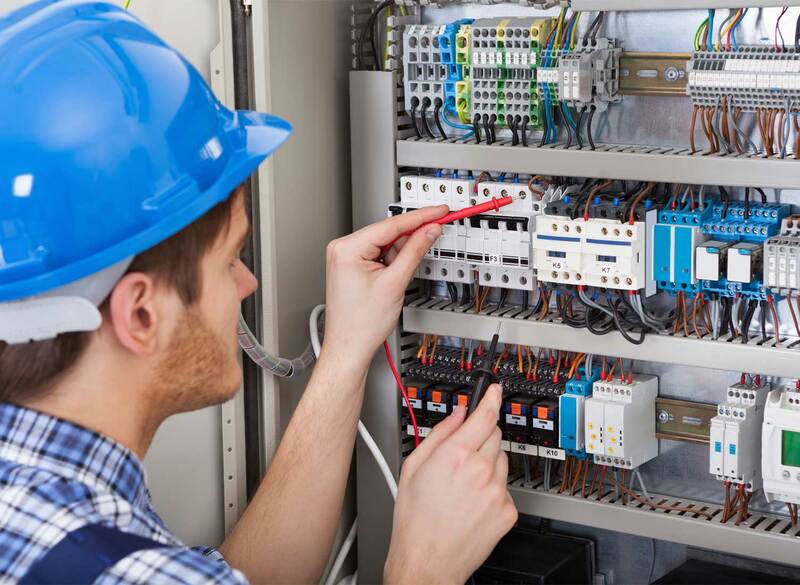 Servicing Southern Ontario, we specialize in providing complete electrical contracting and automation and control services for commercial and industrial clients. From ongoing maintenance and repairs to new designs, and installs, RBT Electrical and Automation is your source for complete electrical contracting services and industrial automation and control. Our services are varied to meet the diverse needs of each and every client, whether industrial or commercial. Our construction division has completed projects ranging in size and complexity from small design builds to multimillion-dollar industrial, commercial and institutional projects. We are dedicated to providing the best service possible and finding ways to improve your functionality and efficiency. 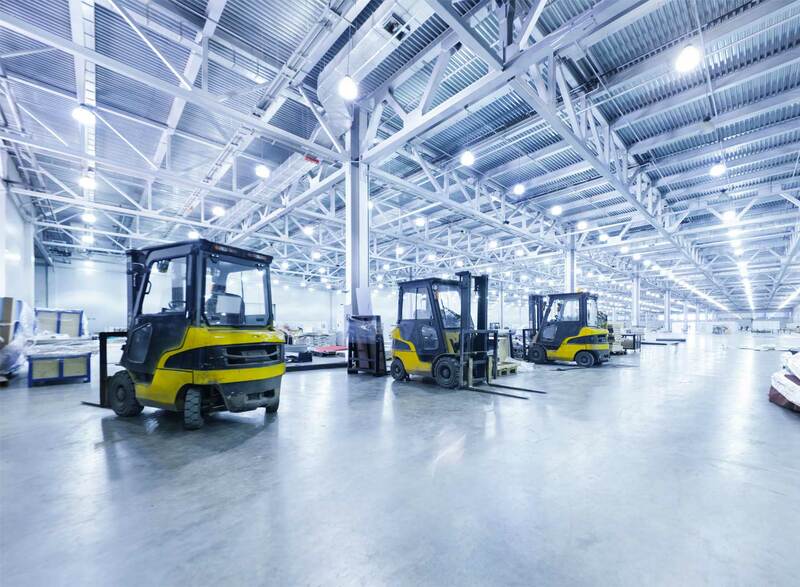 We provide various manufacturing industries with full service electrical contracting as well as the development of electrical automation and control systems. From small repairs and installations to complete plant equipment installations RBT Electrical and Automate is “your full service electrical contractor”. As an approved full service electrical contractor for food production facilities like Unilever, we provide electrical automation and control systems that improve productivity and efficiency. We offer full service electrical services for new and renovated restaurants to improve energy efficiency and reduce downtime. RBT offers electrical automation and control systems to streamline operations and ensure compliance of systems and equipment. 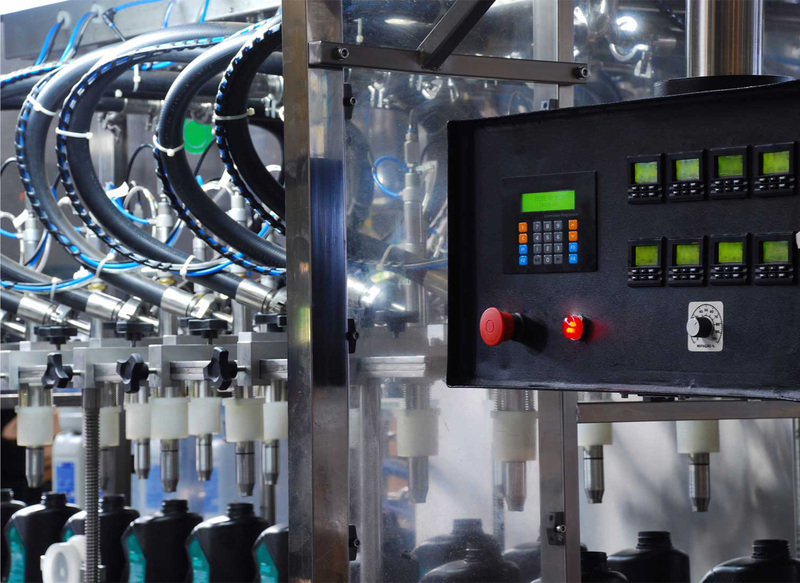 RBT brings seamless control of processing equipment across your plant floor with electrical automation and control systems. We also offer full service electrical contracting to the waste and recycling industry. We offer electrical maintenance and construction services to keep public service buildings up and running. We can provide ongoing maintenance as well as on-call availability. Established in 1997, RBT Electrical and Automation Services has continuously expanded our capabilities with a focus on becoming the regions first choice for full service electrical contracting as well as commercial and industrial automation and control services. With our team of skilled professionals including master electricians and licensed journeymen electricians, we have the expertise to fulfill all electrical and automation requirements, from small repairs and installations to complete projects from design to installation. Small enough to care, large enough to confidently manage projects from start to finish. All of our tradespeople are fully licensed in the Province of Ontario and across the country. We have a full complement of staff including electricians, programmers, panel builders, apprentices and office administration. We are proud ISNetworld Member Contractors, members of the Ontario Electrical League, as well as licensed through the Electrical Safety Authority. 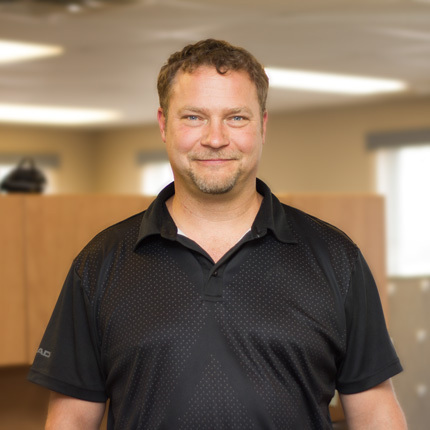 Specializing in industrial control, Rob became a master electrician in 1996 and the following year Rob and his wife Bethany founded RBT Electrical and Automation Services. He is passionate about his work and likes helping his clients in industrial and commercial industries find solutions to their unique problems. He’s also dedicated to helping build the careers of up and coming electricians and often mentors apprentices through RBT. 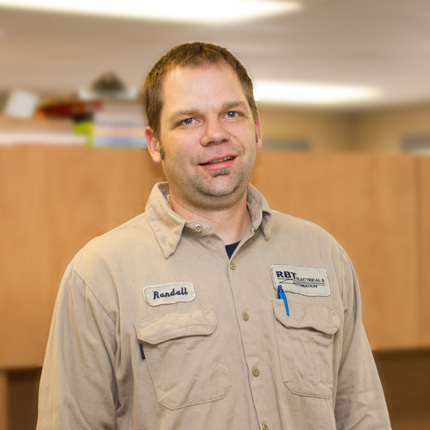 Randall has been with RBT since almost the beginning, starting in July 1997 as an apprentice electrician. Now, as RBT’s Automation and Control Manager he takes care of all automation PLC programming and manages control projects big or small. 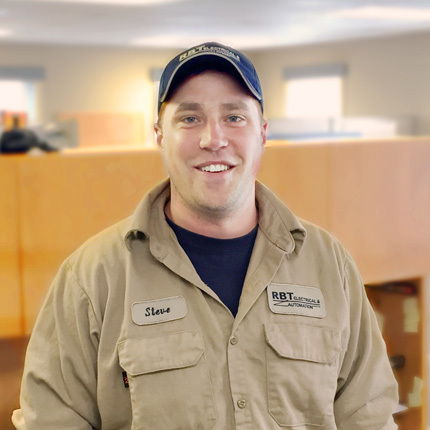 Steve has been a valuable part of RBT’s team since he started in May 2004 as a first-year apprentice. Now as RBT’s Service and Construction Manager he manages the service and installations department. 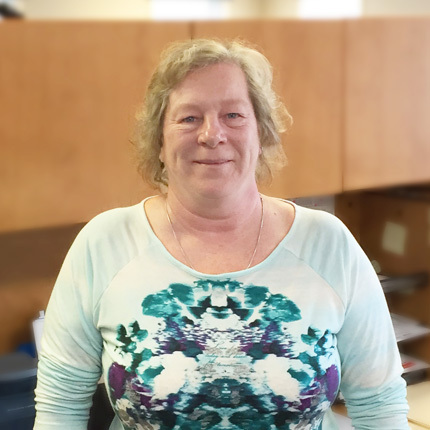 Starting in October 2009, Sherry brought her extensive background in accounting and bookkeeping. 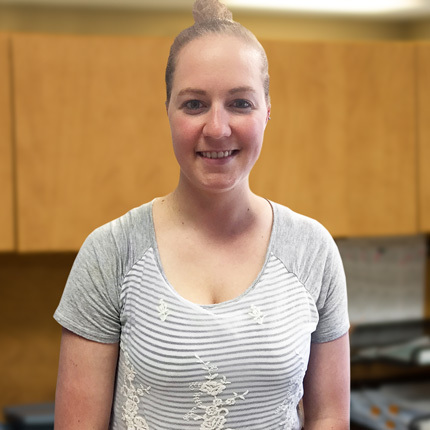 Starting in June 2018, Laurie joined the RBT team, and with her she brought knowledge of the automation industry as well as an extensive background in office and administration. We are dedicated to helping all of our customers, across varying industries, find solutions to their unique automation and electrical problems. At RBT, we keep your company running with full service electrical and Automation. Contact us today for industrial automation and control, electrical services, motion control, PLC programming, construction, and maintenance. We service a variety of clients, both commercial and industrial. Let us find a solution to your unique challenge. Want to work with us? RBT is always looking to expand our team of professional tradespeople. Contact us today to see how you can embark on an exciting and fulfilling career in Electrical and Automation Control.